Hailed as a definitive analytical and historical study of the juvenile justice system, this 40th anniversary edition of The Child Savers features a new essay by Anthony M. Platt that highlights recent directions in the field, as well as a critique of his original text. 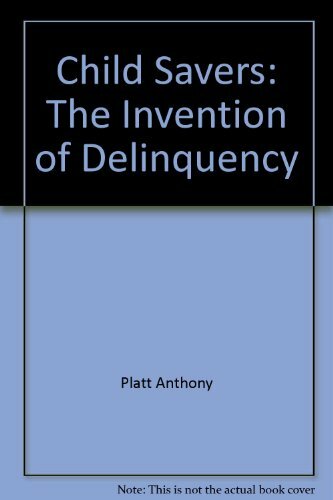 Focusing on social reformers of the late nineteenth and early twentieth centuries, Platt's principal argument is that the "child savers" movement was not an effort to liberate and dignify youth but, instead, a punitive and intrusive attempt to control the lives of working-class urban adolescents. This expanded edition provides a renewed and distinguished contribution by placing it in historical context through insightful commentaries from cross-disciplinary academics, along with an essay by Miroslava Chávez-García examining how Platt's influential study has impacted many of the central arguments social scientists and historians face today. 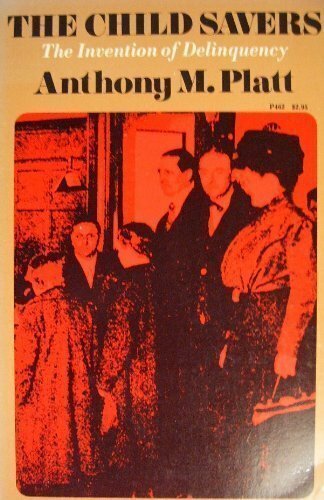 Hailed as a definitive analytical and historical study of the juvenile justice system, this 40th anniversary edition of The Child Savers features a new essay by Anthony M. Platt that highlights recent directions in the field, as well as a critique of his original text. 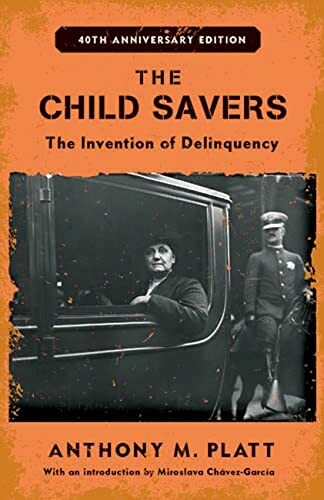 Platt's argues that the "child savers" movement was not altruistic but, instead, a punitive and intrusive attempt to control the lives of working-class urban adolescents. 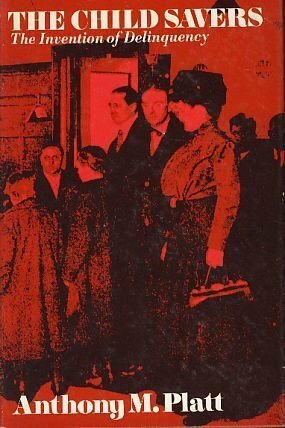 This edition places it in historical context and features an essay by Miroslava Chavez-Garcia examining how Platt's study has impacted many of the central arguments social scientists and historians face today. 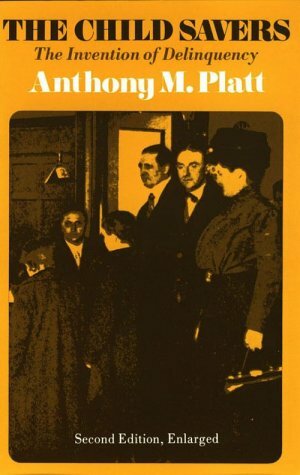 ANTHONY M. PLATT is a professor emeritus at California State University, Sacramento. He is the author of several books on American history, social policy, and race relations.